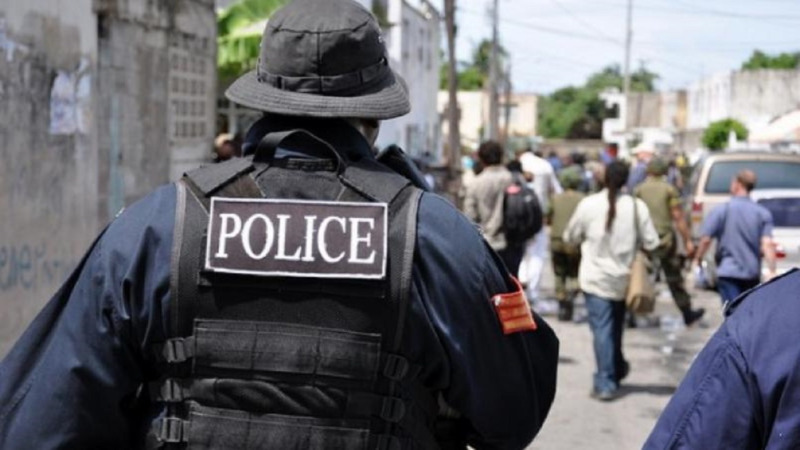 Three people are now in police custody after they were arrested in the Cumuto district as ‘Operation Strike Back’ continued. Three firearms and a quantity of ammunition were also seized during the exercise. The operation, coordinated by ACP (Ag.) McDonald Jacob and spearheaded by Snr. Supt. 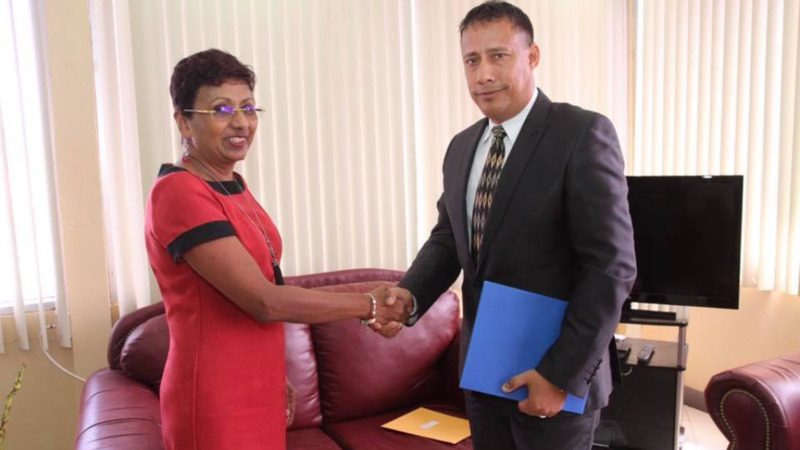 Michael Daniel, was conducted between 6:15 pm and 11:30 pm on Monday and included officers attached to the Northern Division Task Force and Cumuto Police Station. During the operation, a brown Nissan Almera motor vehicle with three male occupants, was stopped and searched during a roadblock exercise along Tumpuna Road, San Raphael. The search resulted in officers discovering one Glock pistol and 23 rounds of 9mm ammunition, hidden in the console of the vehicle. 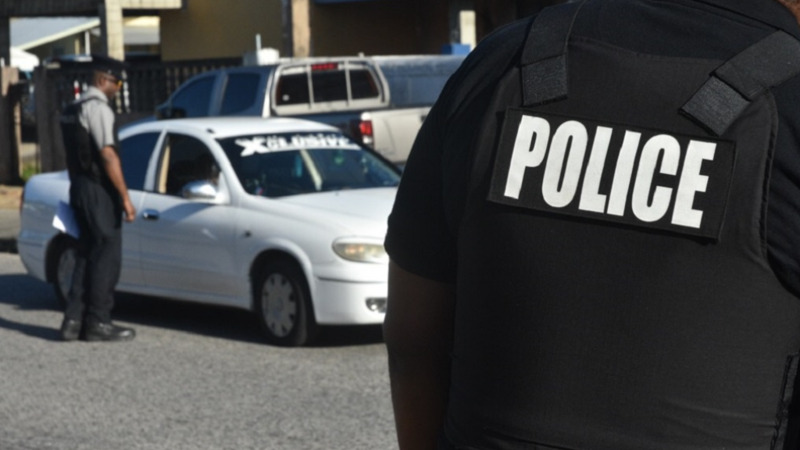 The three suspects; a 33-year-old and 29-year-old of Diego Martin and a 26-year-old of Carenage, were arrested in connection with the find. Additionally, a silver revolver and a Berretta pistol loaded with seven rounds of 9mm ammunition, were discovered in a bushy area off Rapsy Street, Cumuto.